Situated on six-acres of park like grounds. 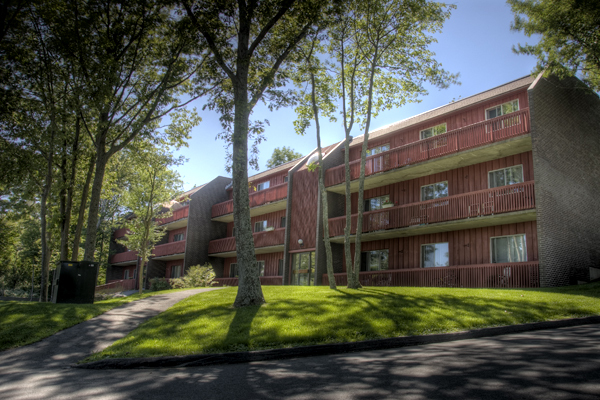 Spacious one, two and three bedroom suites, each with oversized balconies. 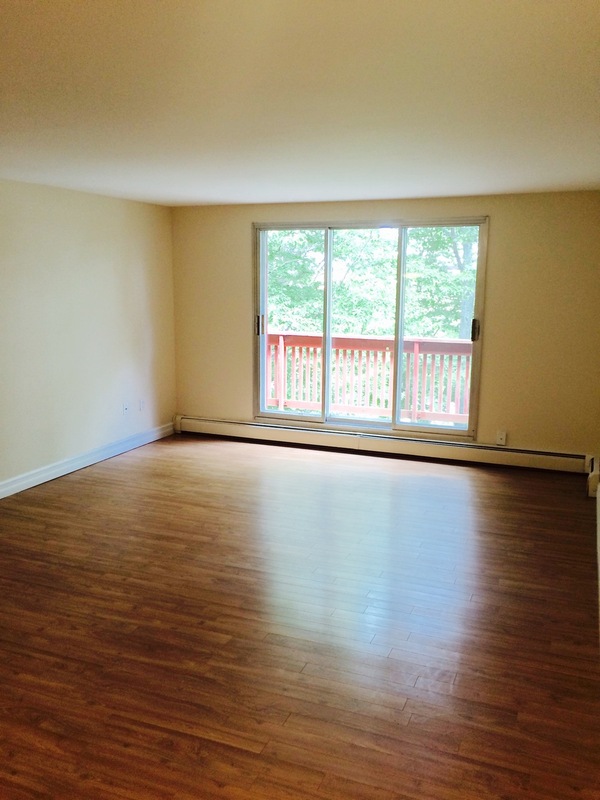 Newly renovated suites with laminate flooring. Suites include fridge, stove and dishwasher. Controlled access intercom at entrances.